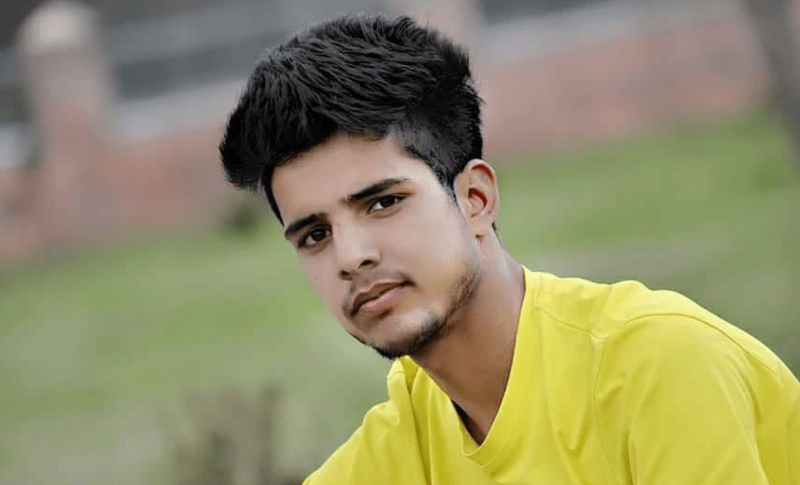 Rasikh Salam is the name of an Indian cricketer, who made his debut in ODI cricket through Vijay Hazare trophy this year from Jammu and Kashmir. He recently came into the news after Mumbai bought him for his base price of Rs. 20 lakh at the IPL auction on this Tuesday. Rasikh also was known as Rasikh Salaam Dar, who hails from Ashmuji village of district Kulgam in South Kashmir. He is a right-hand fast bowler with the skill of swings the ball both ways and has got brilliant slower one in his bag to trick. Dar is the youngest son of Ab Salam Dar, who is a teacher by his profession. 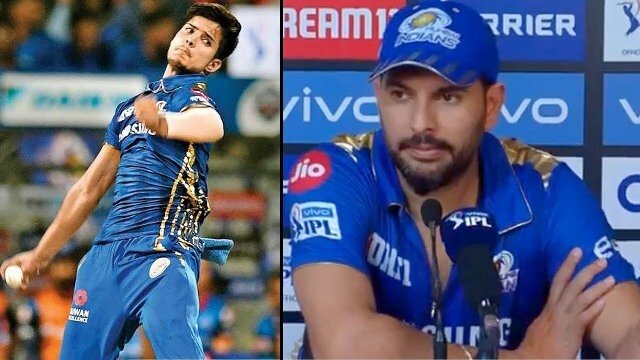 He is the third cricketer from Jammu and Kashmir to have been bought by IPL franchise. 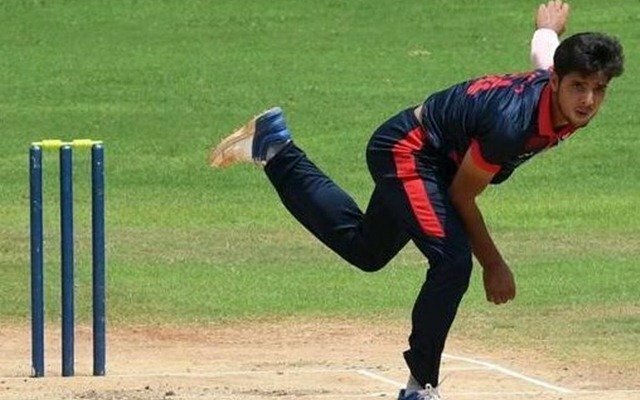 At the early couldn’t do well, then he got rejected in the selections for Under-19. But he never let himself down and continue his practice with hard work. 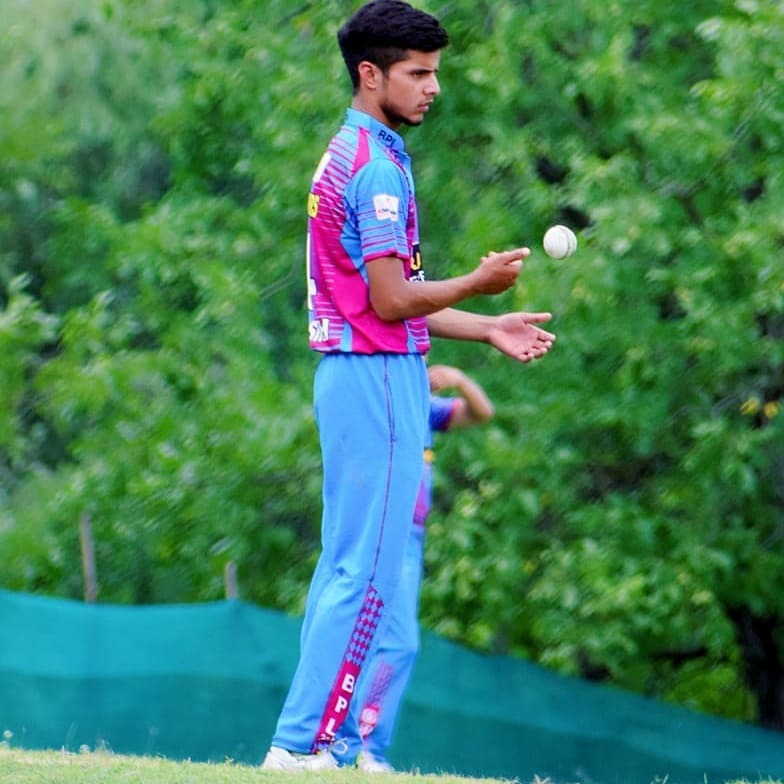 Rasikh kept his upward journey by picking a hat-trick in the practice match at Sheri-Kashmir Cricket Stadium and then was inducted into J&K senior team for Andhra Pradesh preparatory tour. 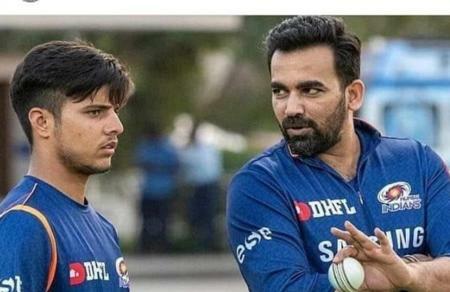 Later he was spotted by one of the Indian fast bowler Irfan Pathan and called him after practice. 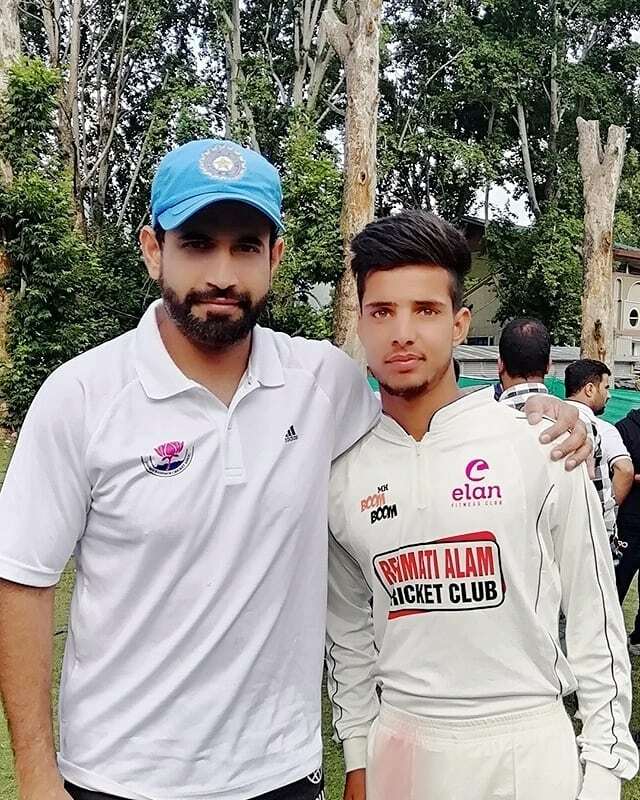 In an Interview, he said that ” Before attending the camp, I had seen Irfan Pathan on the television screen. I was very excited to see and meet him,”. He recently came into the news after Mumbai bought him for his base price of Rs. 20 lakh at the IPL auction on this Tuesday. 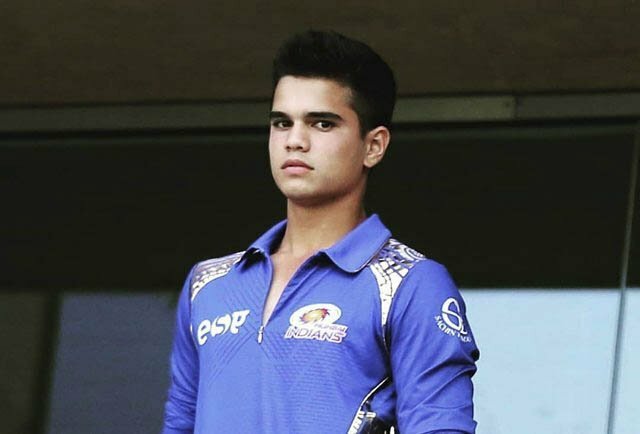 As per source, this young cricketer could not control his emotions after Mumbai Indians bought. 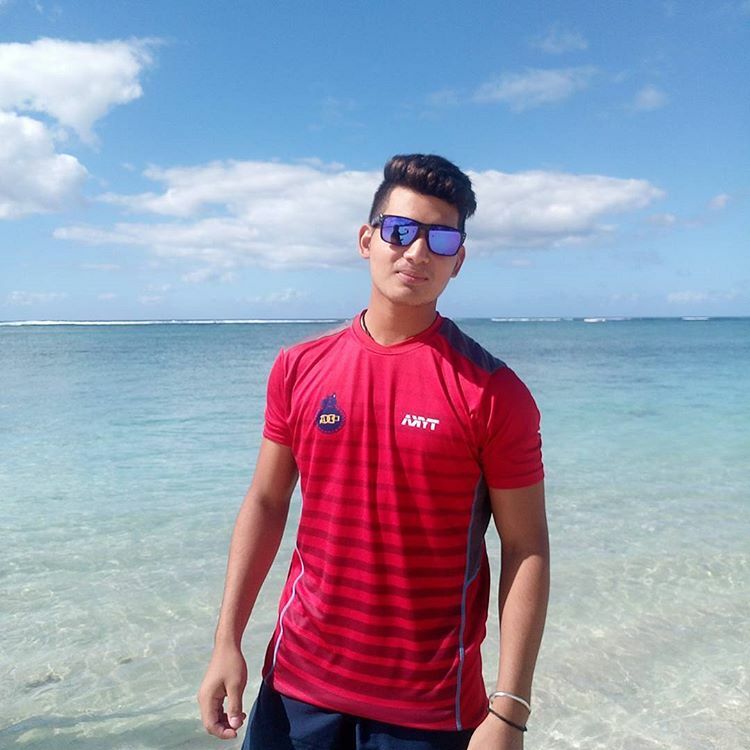 This 17 years old fast bowler made his Indian Premier League debut on Monday, in the contest between Mumbai Indians and Delhi Capitals. He gave away 42 runs in his four wicketless overs.